Wheatley is one of eight housing organisations in Scotland to benefit from a new Scottish Government electric car fund. More people across Scotland will be able to use ultra-low emission vehicles thanks to a £510,000 investment from the Scottish Government. The Plugged-in Households Grant Fund will support the housing organisations across Scotland to procure the services of car clubs. This will allow tenants, local residents and staff to hire electric vehicles when they require the use of a car. The fund also provides financial support for housing associations to promote these new services locally. The fund, which launched in October last year, has created opportunities across locations such as Aberdeenshire, Elgin, Fife, Glasgow, Midlothian, Paisley and Orkney for local residents to experience the benefits of electric vehicles. The Plugged-in Households Grant Fund has been delivered and administered by Energy Saving Trust following funding from Transport Scotland to provide viable alternatives to car ownership and allow more people to experience the benefits of modern ultra-low emission vehicles. 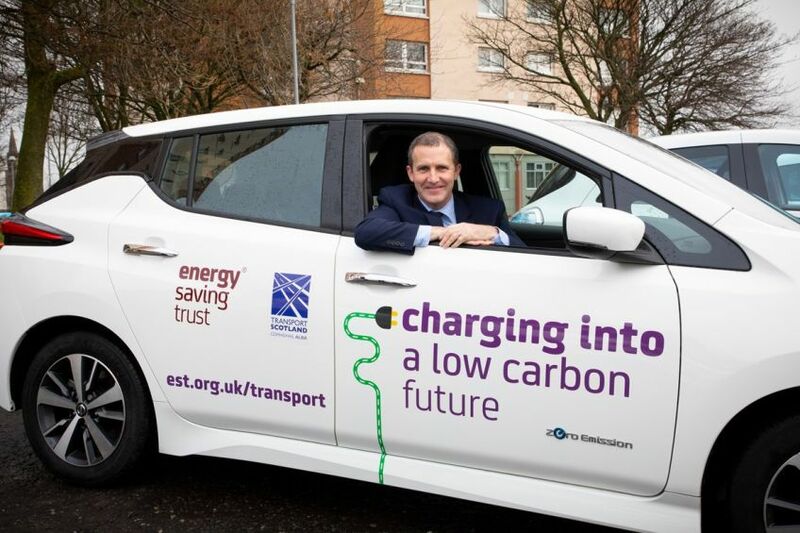 Cabinet Secretary for Transport, Infrastructure and Connectivity Michael Matheson, said: “I’m delighted that this government has been able to provide more than half a million pounds to provide real alternatives to car ownership in local communities. "This scheme provides potential car sharing solutions to at least 100,000 homes so that more people, including housing association tenants, will now be able to experience the benefits of modern ultra-low emission vehicles at a fraction of the cost required to purchase or lease an electric vehicle. “We have outlined a bold ambition to phase out the need for new petrol and diesel cars and vans by 2032. Like all new technology, we anticipate that prices for electric vehicles will drop over time, however, the benefits for air quality are so profound that we are taking steps now to extend access across the country through this scheme and many others. “Plugged-in Households is an innovative project making e-mobility more inclusive, accessible and affordable. Equally, it provides a real option for those who feel they need a car occasionally, without having to lease, buy, maintain and insure a vehicle – which is incredibly valuable in terms of encouraging a more sustainable transport network. Tom Barclay, Wheatley Group Director of Property and Development, said: “At Wheatley, we share the Scottish Government’s commitment to making communities more sustainable. The electric car club scheme is part of that commitment and we’re looking forward to rolling out the first cars for our tenants and staff in Glasgow to use. “Having these electric cars in 11 of our neighbourhoods will help some people get around in a more affordable and environmentally friendly way." Ellie Grebenik, Senior Programme Manager at Energy Saving Trust, said: “Plugged-in Households grant funding will open up access to electric vehicles across numerous Scottish housing association locations. Tenants, staff and the wider community can enjoy sustainable transport through the convenience of car clubs. 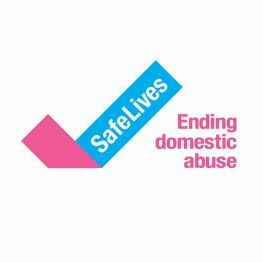 Staff at Scotland’s leading housing, property management and care organisation are being given new training to help tackle domestic abuse.